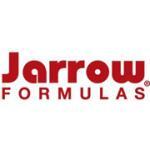 Jarrow Formulas Tribulus Complex is a blend of standardized Ayurvedic extracts. Cellulose, calcium phosphate, stearic acid (vegetable source), magnesium stearate (vegetable source), silicon dioxide and a food grade coating. No wheat, no gluten, no soybeans, no dairy, no egg, no fish/shellfish, no peanuts/tree nuts. 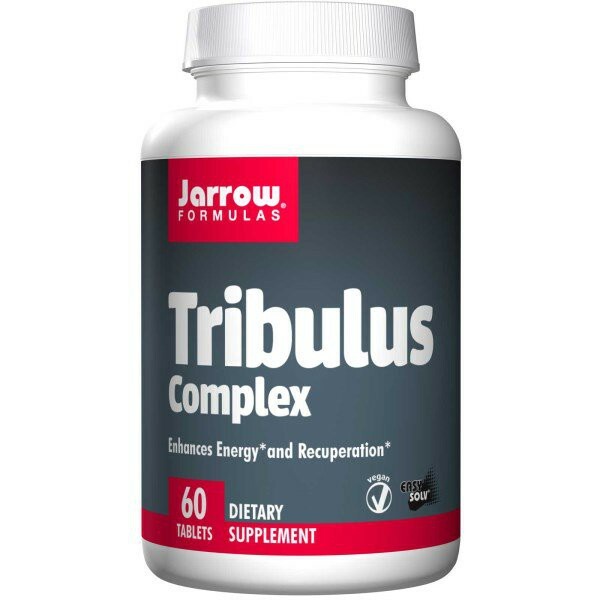 Jarrow Formulas Tribulus Complex is a blend of standardized Ayurvedic extracts used by athletes. 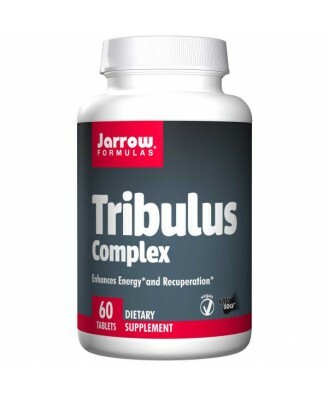 Tribulus, also known as puncture vine, contains 45% steroidal saponins. 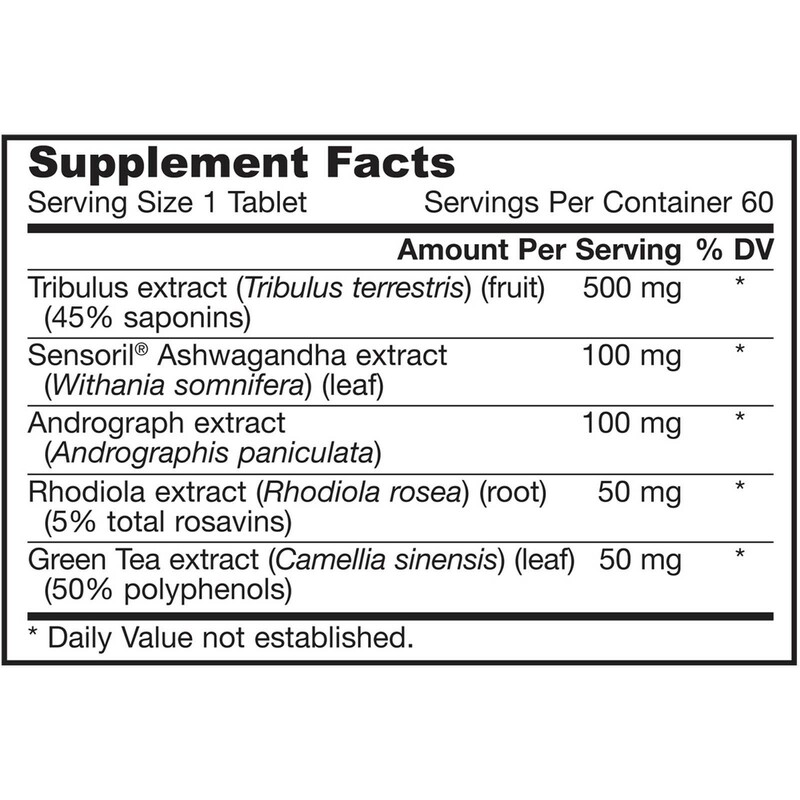 Take 1 tablet per day with meals.